If you are thinking of moving to or traveling through Cambodia then this book is for you. Preparing for a vacation is exciting and can be a rush. Often, little things can make a big difference to having a successful trip. You can wing it and end up like me being stranded with no bus just after the Laos border and 800 km to your next stop, wake up covered in bed bugs, be ripped of with donation scams, or you can sidestep these experiences by following the advice from people that learned the hard way. 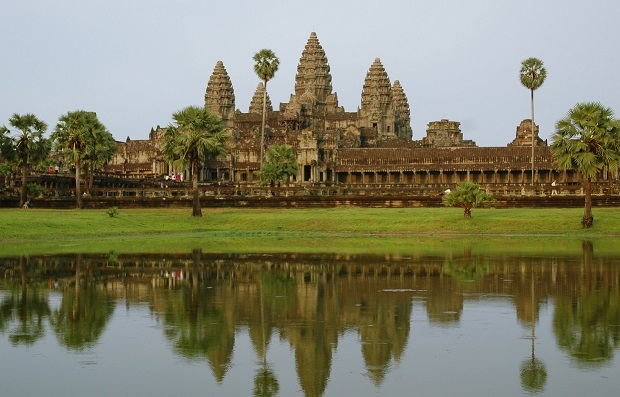 Here are five important tips taken from my Cambodia 50 facts book to keep in mind for your Cambodia adventure. Plus, get 5 International Travel Tips from my book: 100 International Travel Tips.